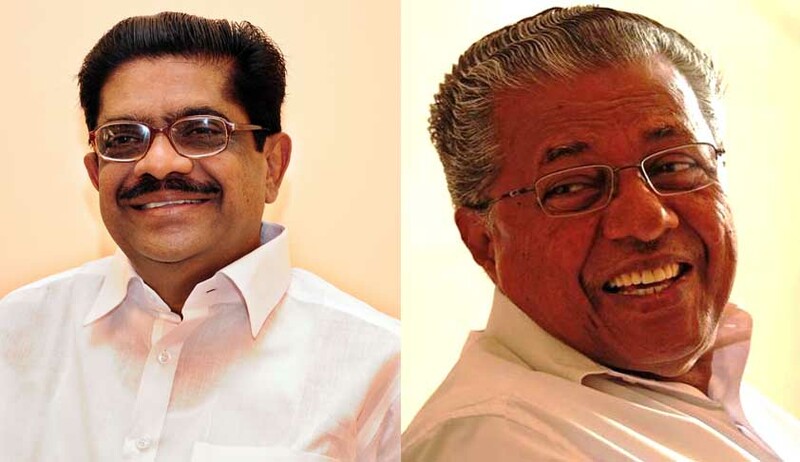 Former president of the Kerala Pradesh Congress Committee (KPCC) and former Speaker of Kerala Legislative Assembly VM Sudheeran has moved the Supreme Court seeking intuition of contempt proceedings against Chief Minister Pinarayi Vijayan for taking a decision to grant or renew licence to bars and hotel owners to sell liquor across the stretches of the state highways and national highways in the state in violation with the apex court’s December 2016 order to control the number of road accidents. On March 17, Vijayan’s cabinet decided to renew or grant licence to hotel and restaurant owners after obtaining Attorney-General (AG) Mukul Rohatgi’s opinion on the issue. The state cited that the AG has opined that the Supreme Court’s December 15, 2016, verdict, banning sale of liquor within 500 metres of the outer edge of the national or state highway or of a service lane along with highway, has bearing on liquor vendors but not on restaurants and hotels serving liquor to customers. Filing a contempt petition through advocate Suvidutt MS, the former Kerala Assembly Speaker alleged that despite clear directions in the judgment, a few bar hotel owners in the state had clearly played foul in the matter and obtained an erroneous and strange legal advice to the effect that the judgment does not stand in the way of continuing the sale of liquor from bar hotels, including beer-wine parlours along the stretches of the national and state highways. “There are reports saying that such a legal advice has been obtained by the State Government from the Attorney General of India. The Government has done so in collusion with a group of bar hotel owners and beer-wine parlour owners, with a view to make undue financial advantage to hoteliers,” the contempt petition stated. In the petition, it was stated that the erstwhile state government had formed a liquor policy by which it was decided to reduce the availability of liquor by minimising the availability of liquor in the state and by also minimising the number of retail outlets for sale of liquor. The reduction of availability of liquor is a well-recognised mode for reducing consumption of liquor and thereby, reducing the possible dangers on account of intoxication. Sudheeran has already filed an application before the apex court seeking permission to intervene in the batch of pleas filed by the hotel owners across the country seeking clarification on the sale and serving of liquor. Sudheeran’s intervention application and contempt plea are likely to be listed for hearing on Monday when the main matter comes for hearing. The KPCC, under his leadership, had led the political front, namely United Democratic Front, that led the government during 2011-2016 in Kerala.